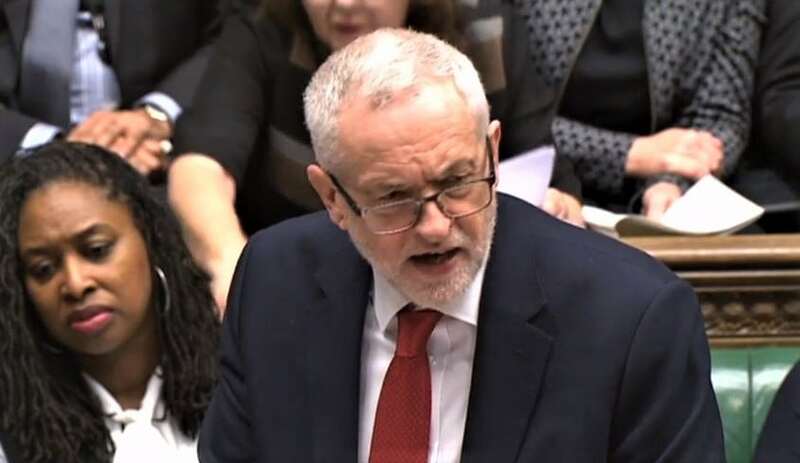 Today (Wednesday 12 September 2018) in Prime Minister’s Questions Labour leader Jeremy Corbyn mentioned mental health charity Mind while talking about Government plans to move more than 2 million people on existing benefits over to Universal Credit. Under these proposals disabled people currently getting ESA (Employment and Support Allowance) will receive a letter informing them that their benefits will be stopped and asking them to make a new claim to Universal Credit. The proposals suggest people will be given between one and three months to do this, with some circumstances in which that would be extended. Responding to this Vicki Nash, Head of Policy and Campaigns at Mind said: “Many people experiencing mental health problems have told us they are extremely worried about what these proposals will mean for them. As people begin to move over to Universal Credit, we are concerned people will fall through the cracks, and see their benefits stopped entirely.